Two members of our Digital Transformation Team recently visited Mableton Elementary School. Situated in the southern end of Cobb County, Mableton Elementary features a program that very few elementary schools offer: Starbase. This program, developed in 1991 by the United States Department of Defense, is aimed at teaching students the basics of aerospace engineering through hands-on experiences. Click on the image below to explore more of the highlights of this program, headed by Alana Davis, the Starbase program lead teacher at Mableton Elementary. 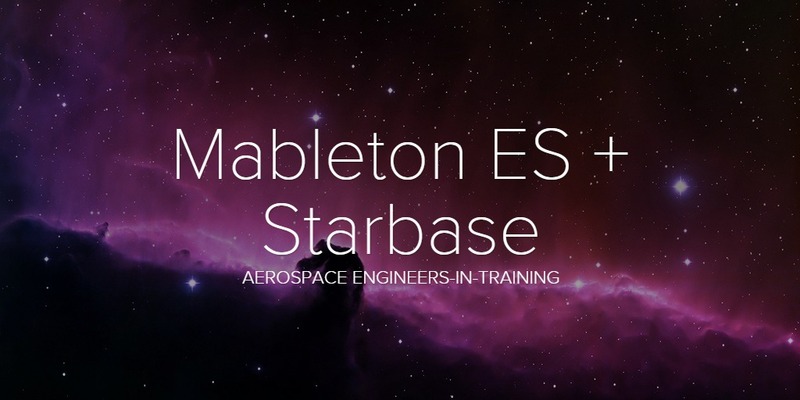 Learn more about the Starbase program at Mableton Elementary by clicking here.